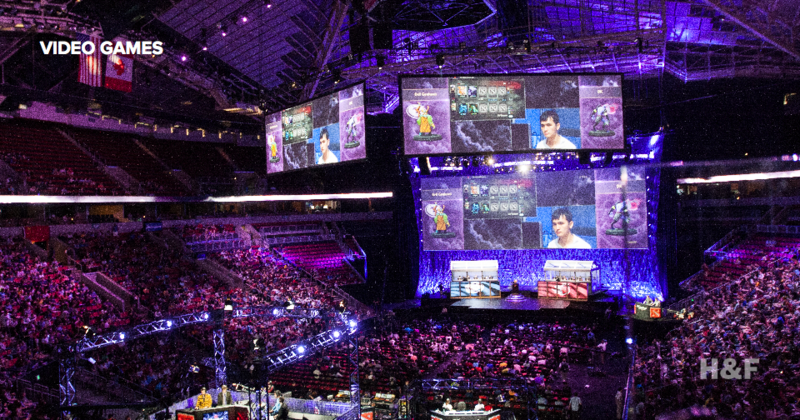 The makers of the world's most elite graphics hardware explain the ways that eSports have caused the industry to explode. We talked to D'Ron "D1" Maingrette, one of the premiere commentators for Super Smash Bros. competitions, about coming up in the game and seeing it grow. 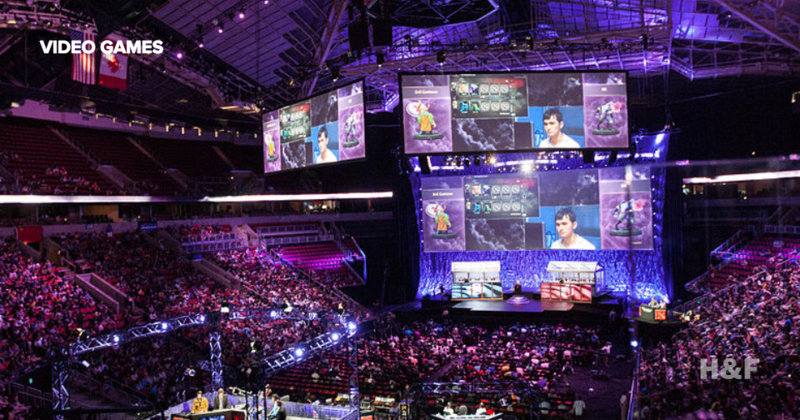 The Electronic Sports League, the world's biggest e-sports organizations, will ban the use of Adderall by e-sports players during competitions.